Saga were considering whether to refit a extremely dilapidated office block in Horley, West Sussex, or find new office space elsewhere. 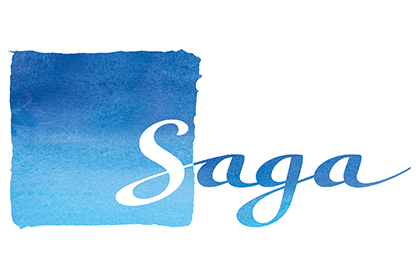 The 6,000 square foot office block was part of Saga's estate and viewed as somewhat of a unloved relic of their past! Trevor Blake were asked to price a refurbishment and refit at the property. Our winning tender included innovative ways in which the environmental performance of the property could be improved with 'open book' pricing. Saga were extremely pleased with their office fit out and impressed by the transformation to a modern office building. They kindly provided us with this feedback, following completion of the project. "Throughout the project the Trevor Blake team were fully involved, open to ideas and sensibly contributed to the spec. The management of the fit out was first class and the site maintained safely, securely and kept clean. The project was delivered on time, to budget and with minimal snagging. It was widely recognised within the business as a success, more so when we fully reviewed the pricing and audited site safety. The success of the project was entirely down to the Trevor Blake team calmly and confidently managing the project from beginning to end."